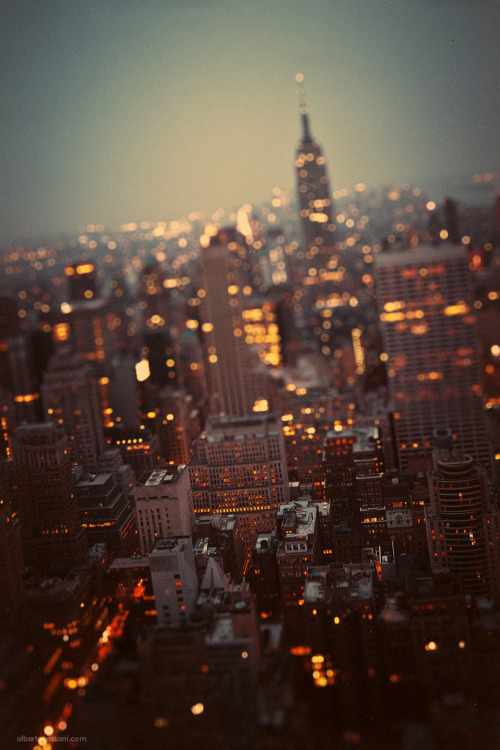 I love big cities and I have a soft spot for New York City. There's just something about it... I know I'm not alone in this one. I mean, seriously, who doesn't love NYC? Even though I've lived in Montreal for almost 7 years, I somehow can't get over the fact that I live in a place from where you can drive to New York. It's somehow very bizarre to me. Admittedly, it'll be a long drive, but that we're still connected by not just land, but a highway. I've been in the city several times and am always so excited to go back. The last time I went was over two years ago. It's been too long. But now, my friends, the car and the hotel are booked. We're looking into finding a few nice restaurants, the right museum and tattoo studio. Soon we're off to NYC! Have you been? Would you like to? OMG I'd give my left kidney to get the chance to go there! Not the right one... Pitäkää hauskaa! Well, obviously the left one... Kiitos, pidetaan kylla! Tassa on viela pari viikkoa lahtoon, mutta suunnitellaan silla aikaa. 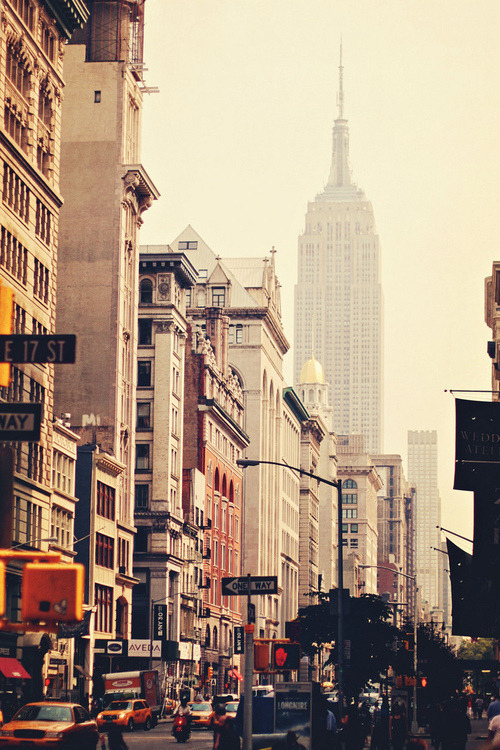 I would sooooooo love to go to NYC!!!! And I totally understand what you feel for NYC, because it's the very same I've always felt for London! And having a flight to London leaving from my city makes me so happy and excited because (virtually) I can go whenever I like to! I do have to admit that I do love London as well. Chris and I are planning to go back, hopefully soon. Unfortunately it's much more complicated for us to get there.